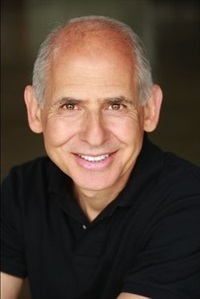 Dr. Daniel Amen is a physician, double board certified psychiatrist and ten-time New York Times bestselling author. He is the Founder and CEO of Amen Clinics in Costa Mesa and San Francisco, California, Bellevue, Washington, Reston, Virginia, Atlanta, Georgia and New York City. Amen Clinics have the world’s largest database of functional brain scans relating to behavior, totaling nearly 100,000 scans on patients from 111 countries. Dr. Amen is a Distinguished Fellow of the American Psychiatric Association, the highest award they give members, and is the lead researcher on the world’s largest brain imaging and rehabilitation study on professional football players. His research has not only demonstrated high levels of brain damage in players, he also showed the possibility of significant recovery for many with the principles that underlie his work. 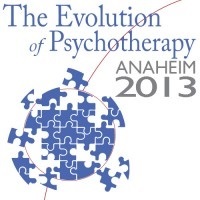 Moderator: Michael Munion, MA Educational Objectives: Given a topic, describe the differing approaches to psychotherapy, and identify the strengths and weaknesses of each approach.